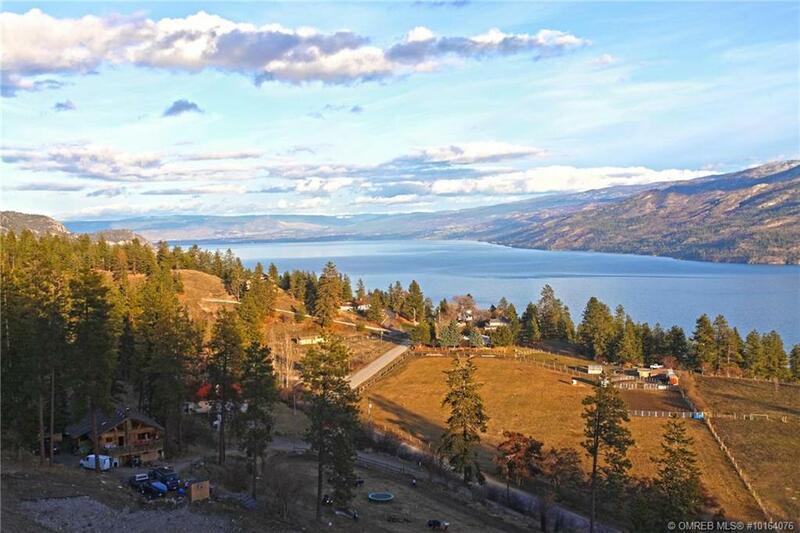 Call Kyle Stolk with Team Innovation today, 250-718-0047, to book your private viewing or visit TeamInnovation.ca for more information on this million dollar view lot! An excellent opportunity awaits to join this luxury neighbourhood. 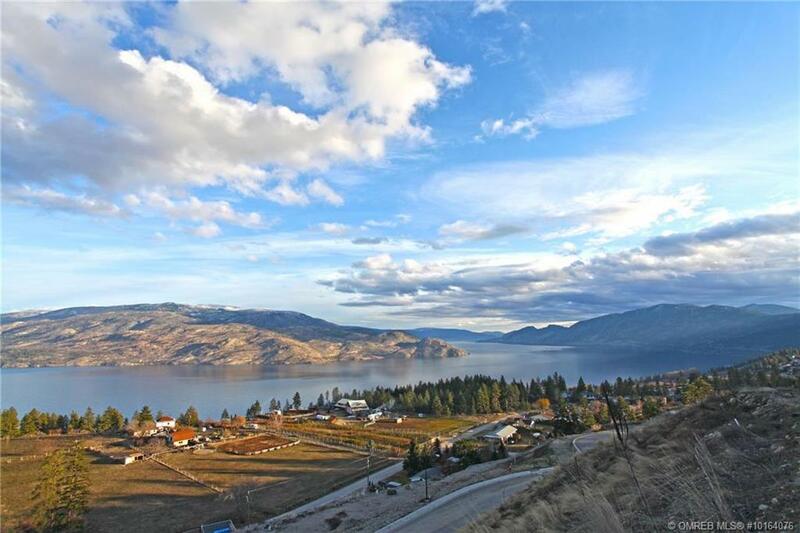 This large .44 of an acre lot offers panoramic lake and mountain views! Build your dream home, walk-out rancher, here with no pressure on a time to build and with the option to bring your own builder! 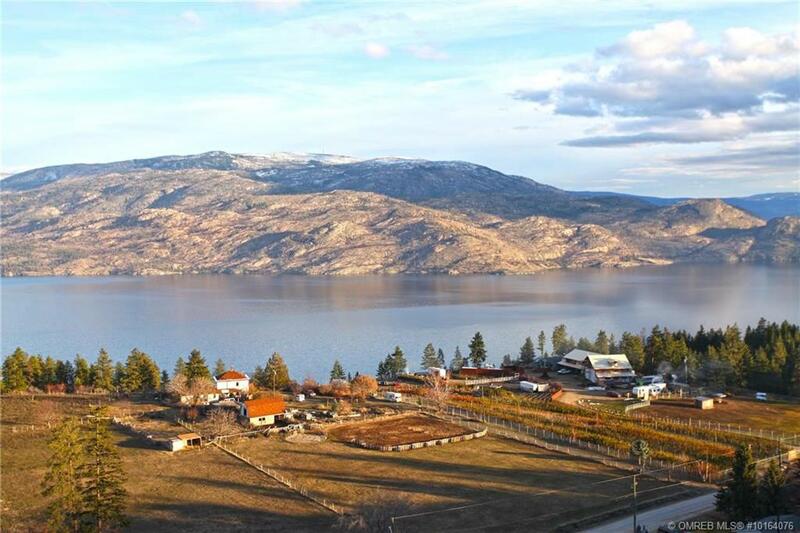 Overlooking ALR and surrounded by crown land you can enjoy copious amounts of hiking and walking trails. You won’t want to miss out on this outstanding lot!